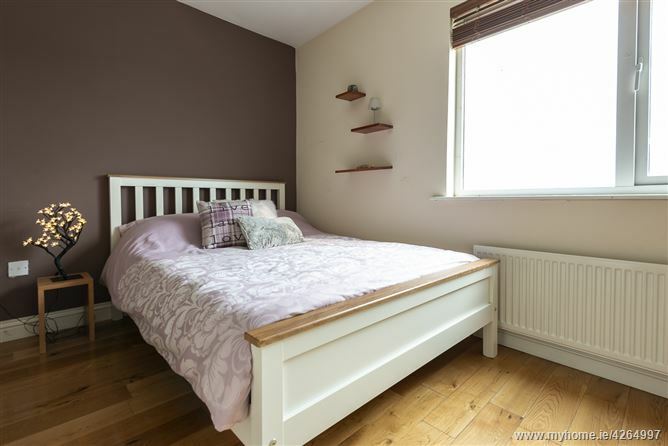 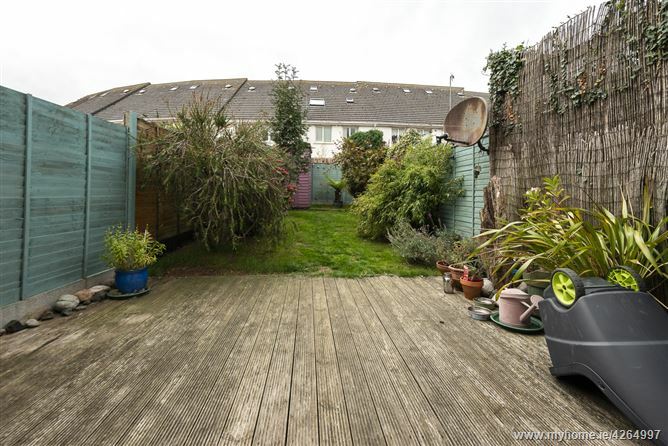 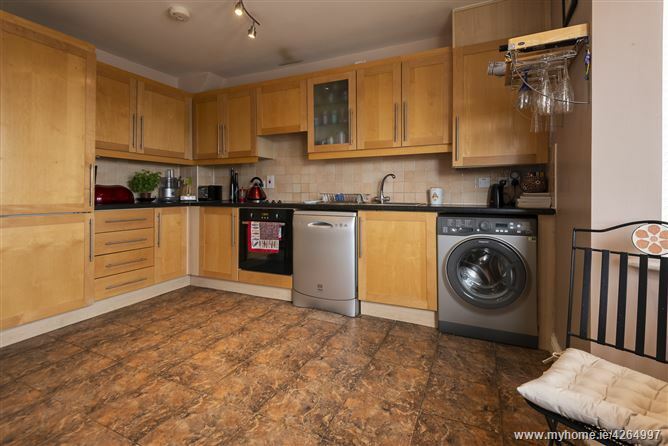 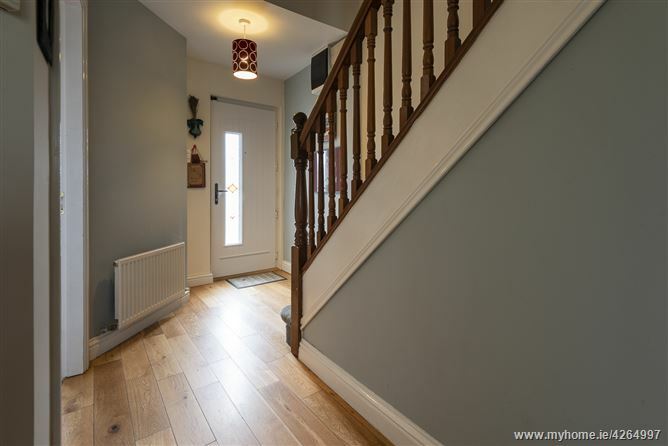 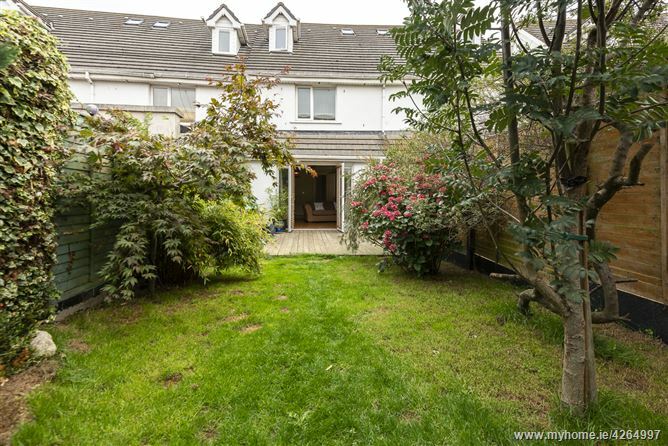 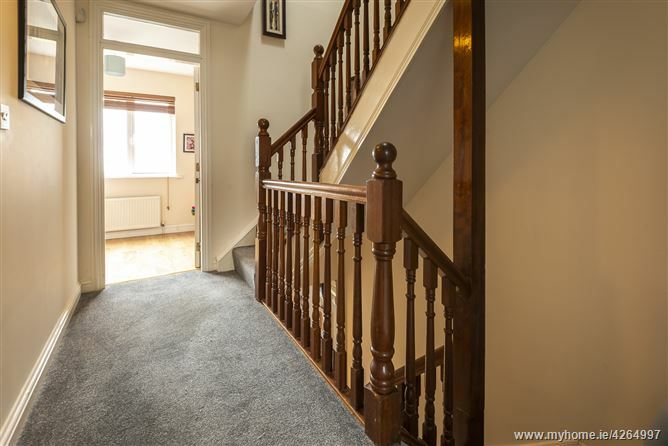 O Connor Property Consultants are delighted to present this 3 bed mid terrace property. 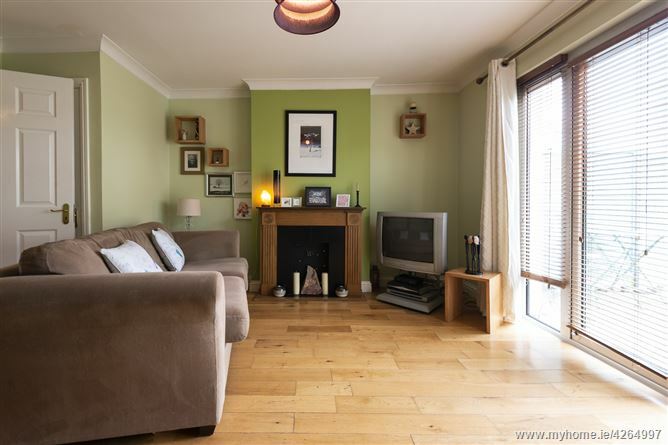 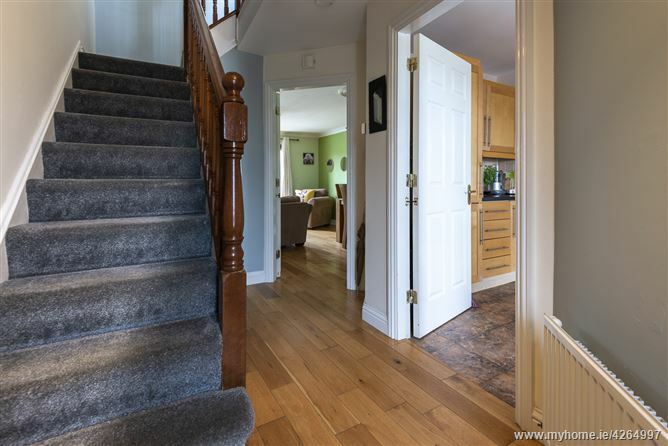 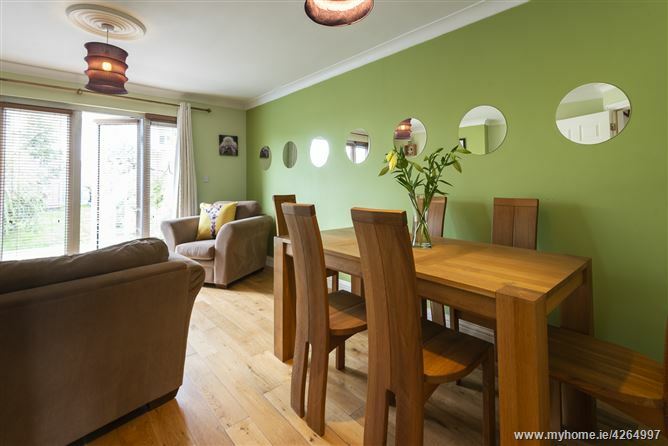 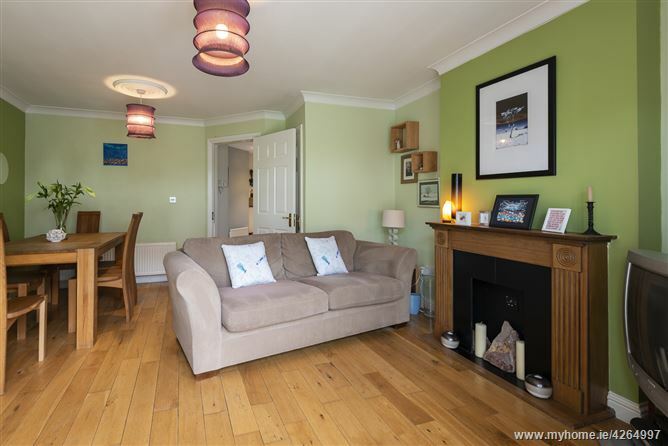 This family home has a contemporary light filled interior which extends to approx 106 sqm. 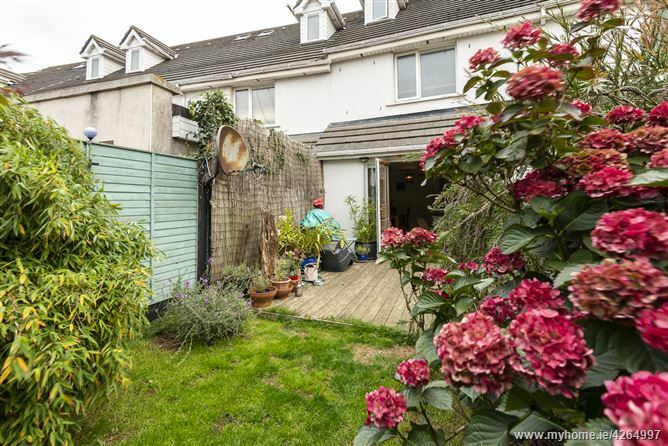 No 20 Cardy Rock Avenue is situated in a quiet mature residential setting not overlooked with spectacular sea views. 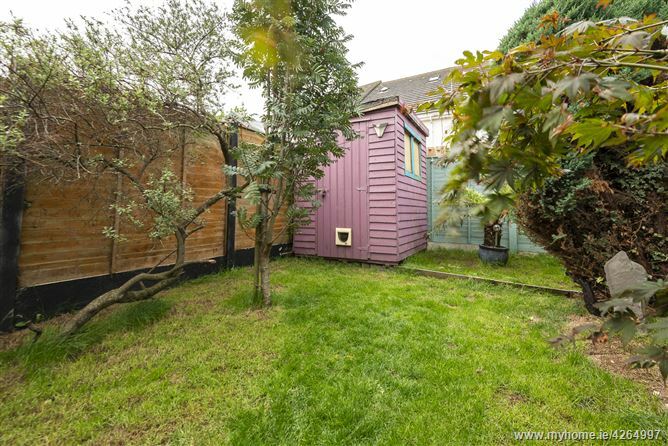 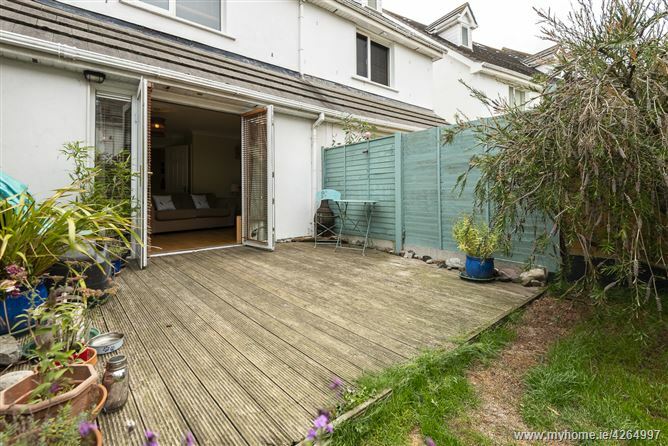 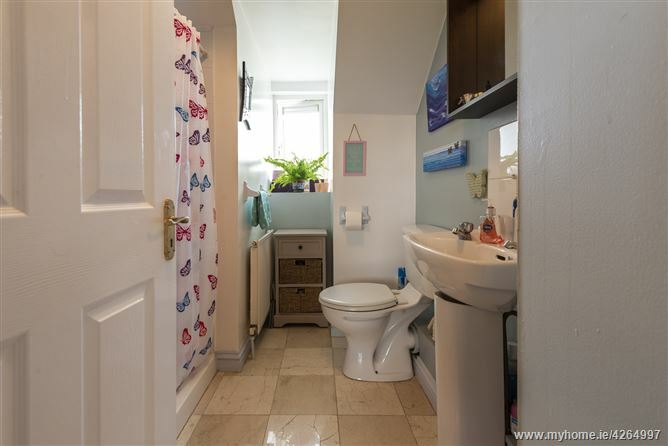 The accommodation briefly comprises entrance hall, kitchen to front, Sittingroom/dining with sliding door to sunny rear garden suitable for al fresco dining. 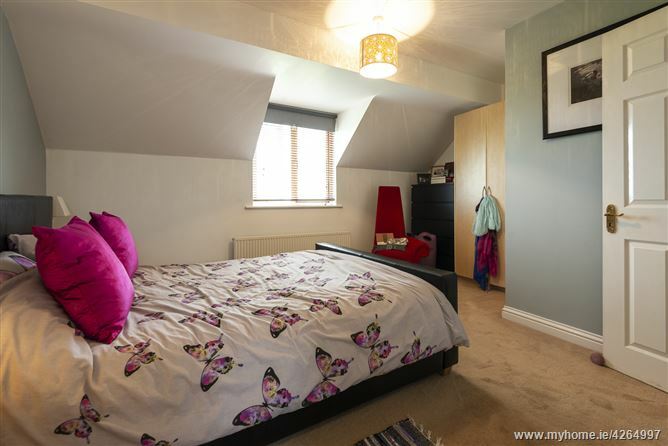 On the first floor level there are 2 bedrooms and main bathroom with shower over bath. 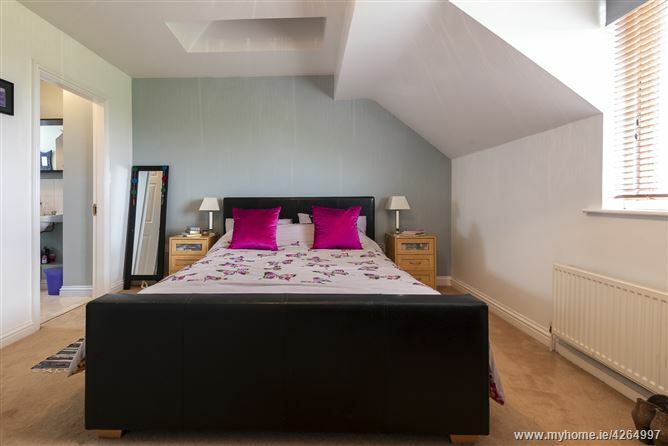 On the second level is a large master bedroom with velux windows and en suite bathroom with excellent sea views. 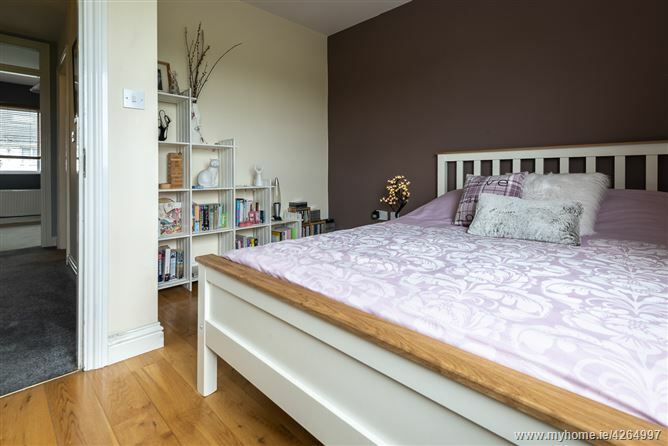 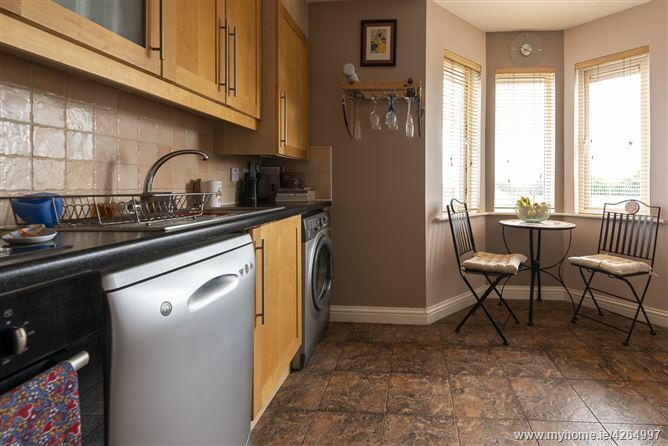 Situated within short walking distance to Balbriggan town centre with wide range of amenities and excellent transport links to and from Dublin city centre within (45min.) 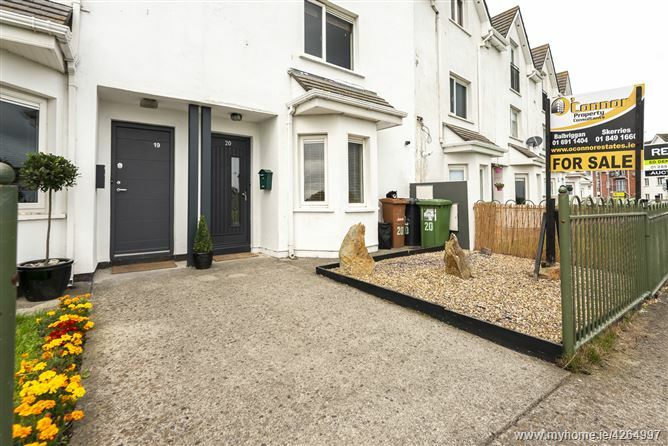 There is bus stop outside the estate which will bring you straight into Dublin city centre with 3 express buses to Dublin every morning through port tunnel and also in evening time. 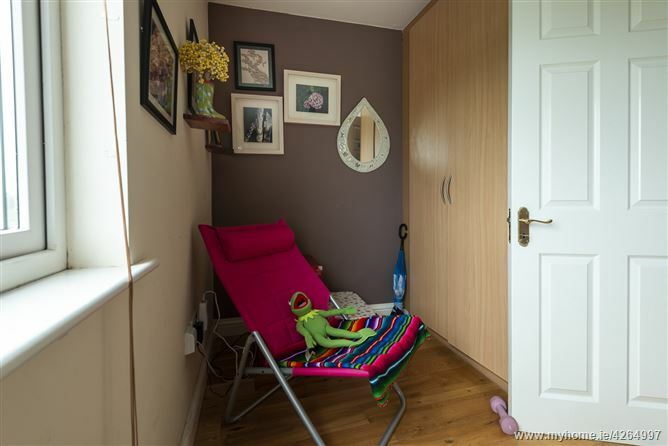 Excellent Creche facilities on site. 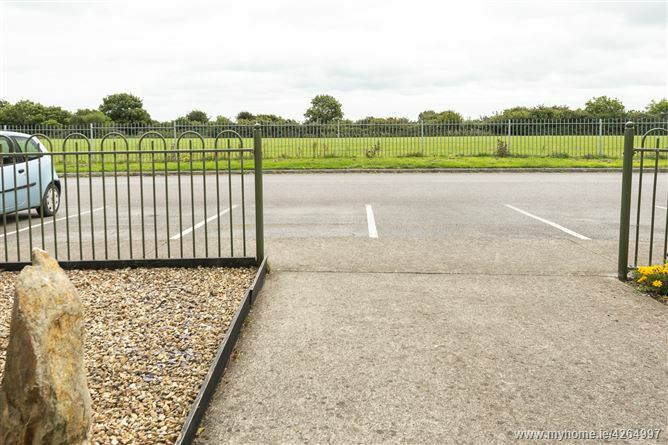 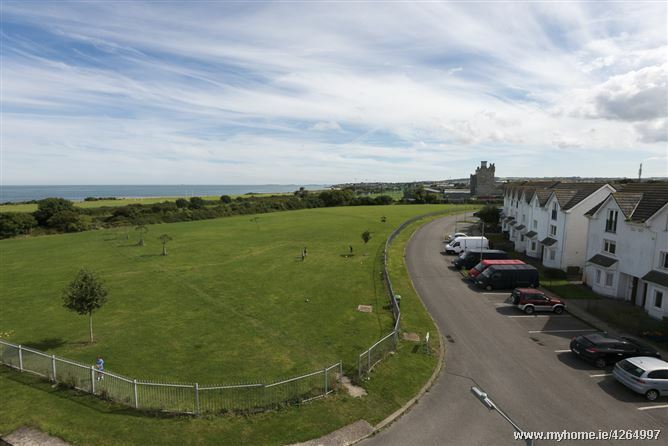 Outside ample car parking bays to suit visitors and owners. 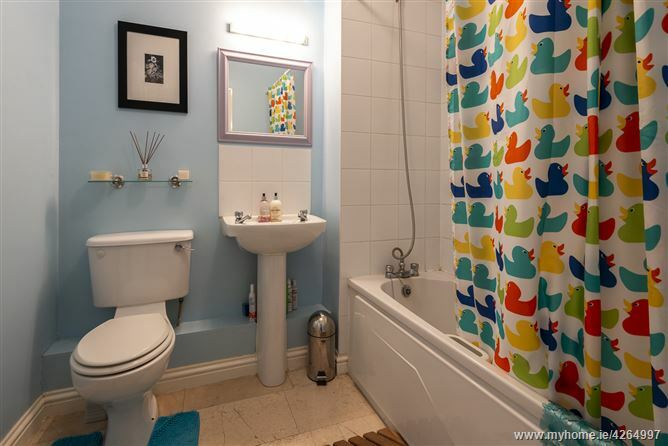 Viewing is very highly recommended. 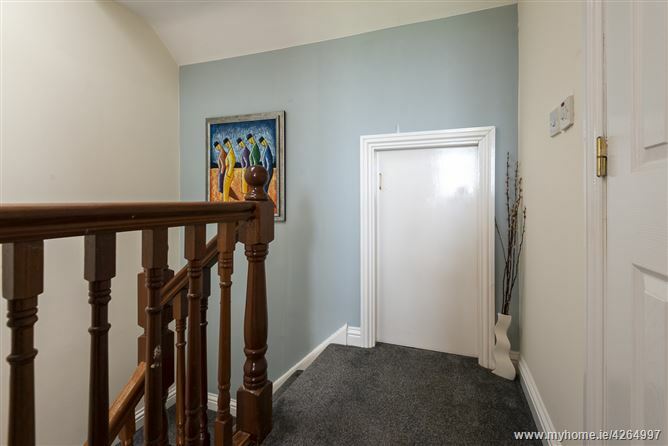 Directions to Property: Coming from Dublin. 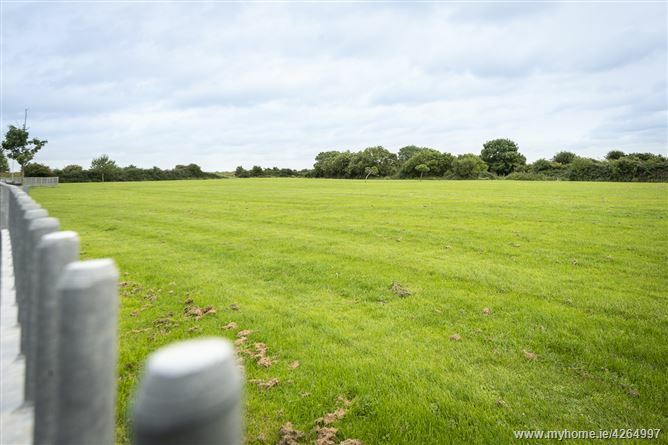 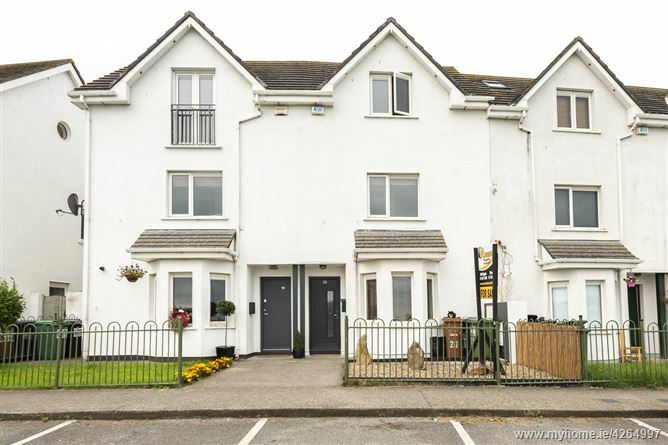 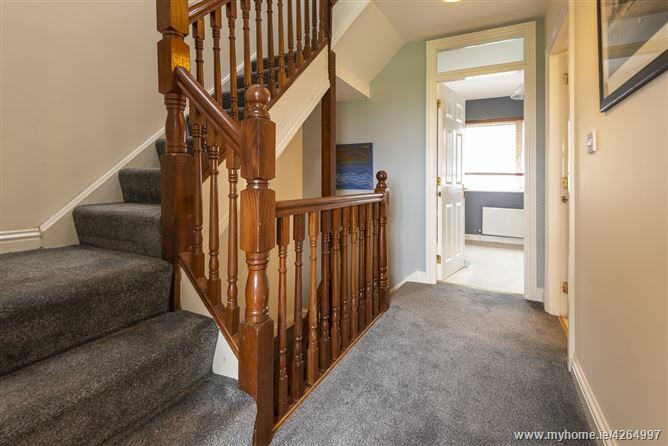 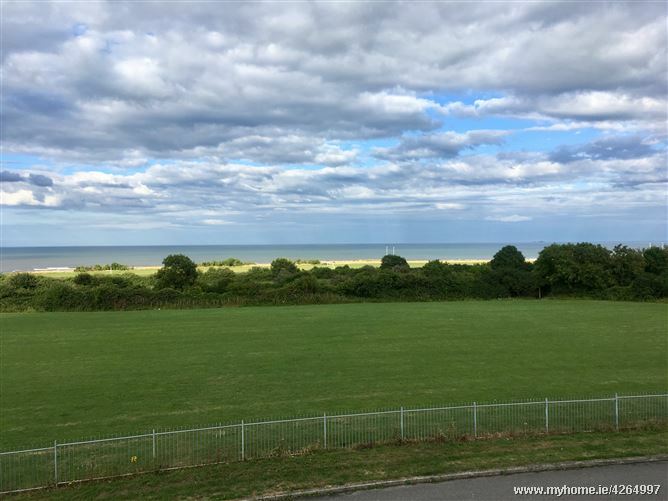 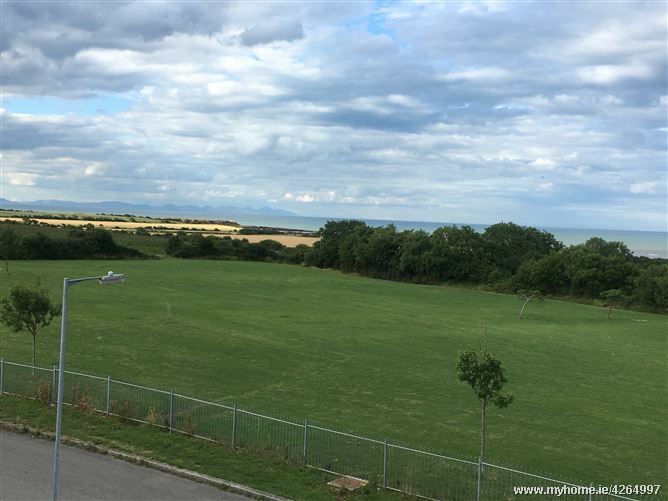 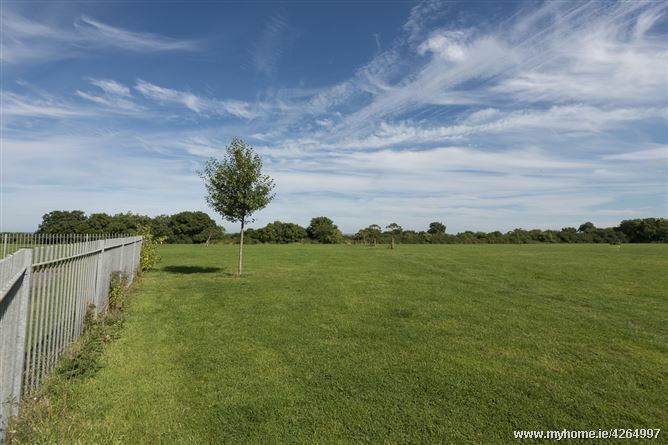 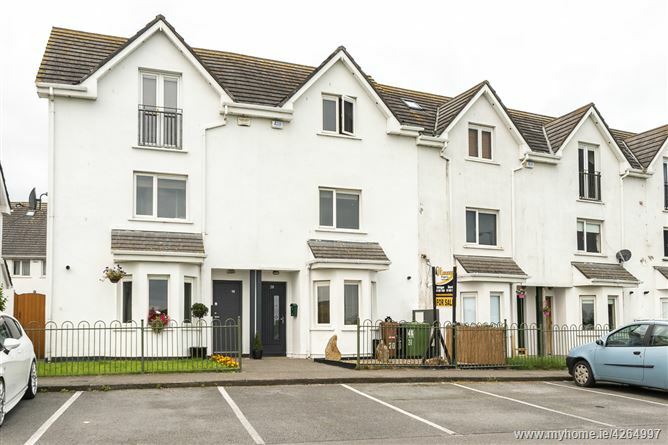 Coming through Balbriggan town centre, past the Garda station on your left after the traffic lights take your next right into Cardy Rock Development , continue straight ahead veer right and take the 2nd right on to the Avenue , the property is overlooking open green facing the sea.